BOTOX® is the trade name of one of a range of Botulinum Toxin A products from Allergan, so to be factual when we are talking about the drug used to inject to aid visual rejuvenation, we are giving facts about Botulinum Toxin A. Commercially, Botulinum Toxin A is marketed under the name Botox but there are many other manufacturers of Botulinum Toxin A e.g. Azzulure, Dysport, Bocouture. 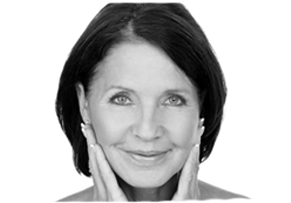 To find out more about “Botox” and other anti-ageing wrinkle treatments we offer click here. There is an art in administering anti-ageing treatments, and we have the skill and experience to perform to the highest standard!